Connecticut’s Best Archery Warz Birthday Party! 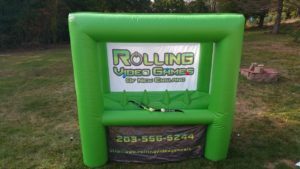 Why is Rolling Video Games of New England the best kids party idea in CT? Don’t worry, Mom & Dad! It’s SAFE! 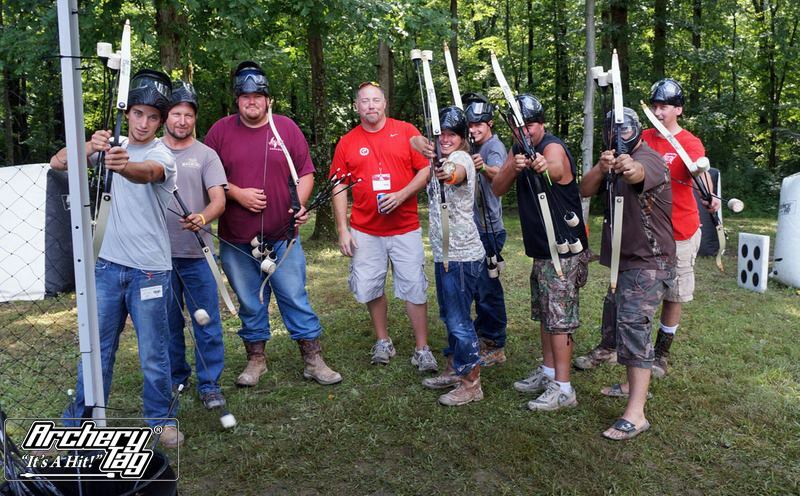 See our Archery Warz FAQ page here to see why! The newest phenomenon in friendly combat sporting. 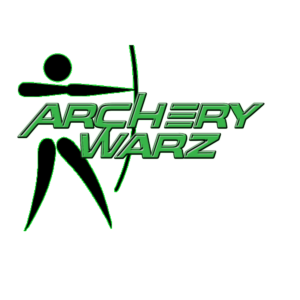 Archery Warz is hitting the scene with a brand new twist. 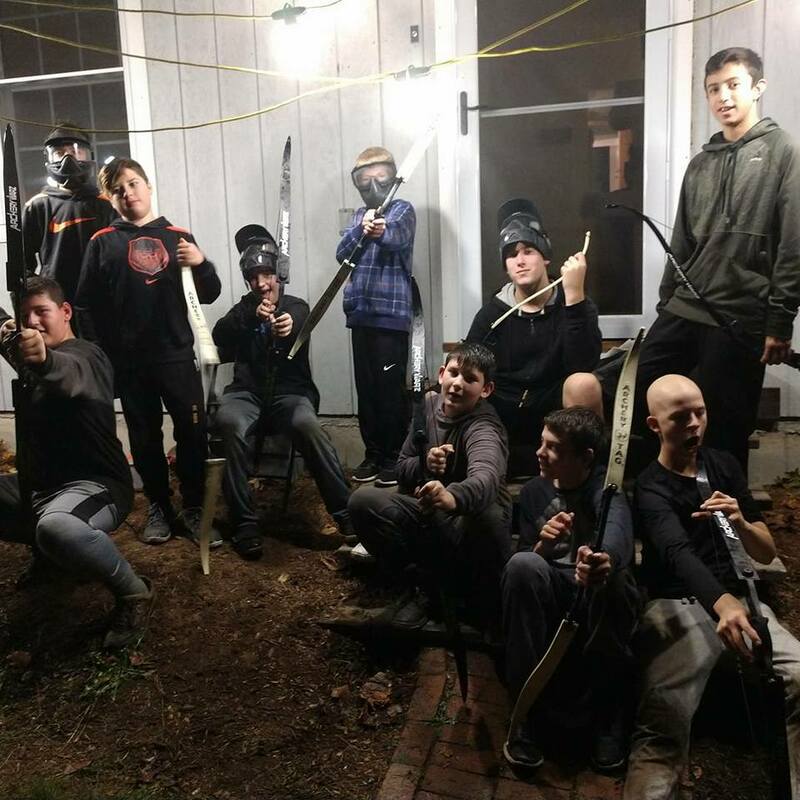 This is the new paintball. With foam tipped arrows, you are in competition to be the supreme hunter. A game of survival, this is a high energy, fast paced event. Make sure you know who is around you. Remember the hunter is also the hunted. 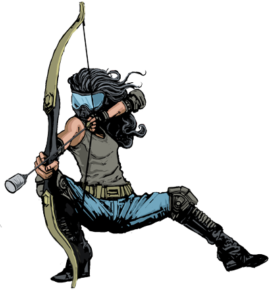 Objective: The objective of Archery Warz is to obtain points by shooting your arrows across the field at your opponents. The team with the most hits wins. 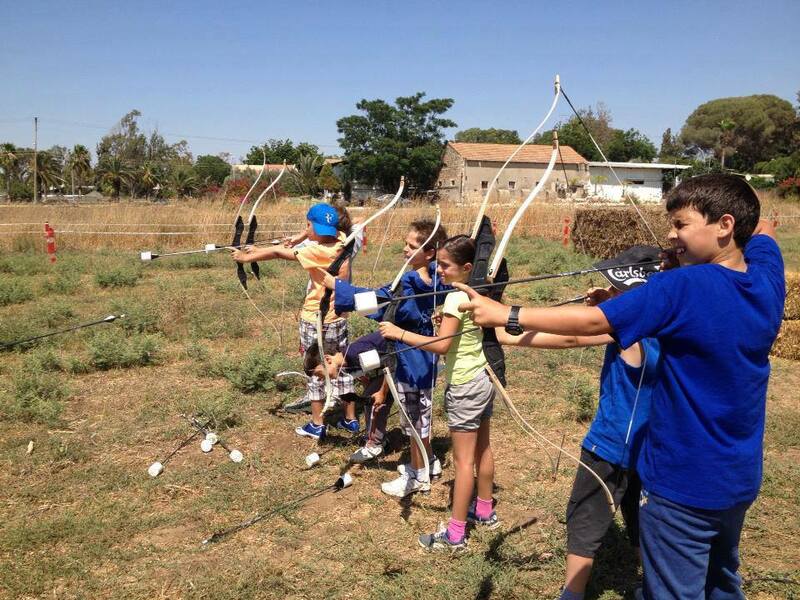 Archery warz bows, Archery Warz arrows, face masks, open field and bunkers or some other obstacles. Each player should have Personal Protection Items (gloves, pads, and mask) on at all times. Each team consists of 3-5 players. All players start with two Archery Warz arrows. After that, it is up to you to retrieve more. View our prep page. We suggest a field size of approximately 100′ x 50′, but we can scale down the field size to suit your needs. 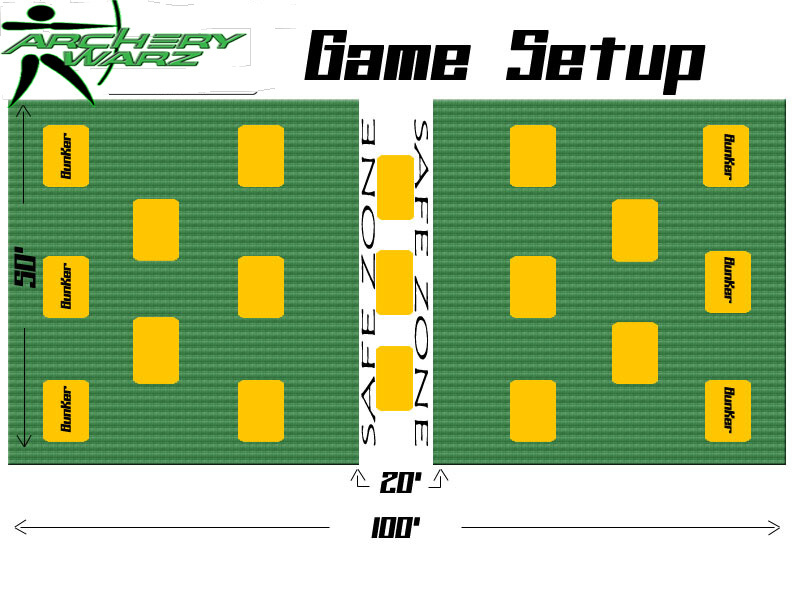 The image below is just an example of an Archery Warz Playing field. If you have a smaller back yard or even need your party indoors, we will create a playing field designed for you! This area will be 20 feet across and run the width of the field. 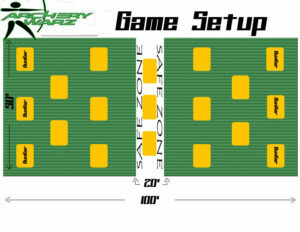 The safe zone is located in the middle of the field and players may not shoot from or be hit within the safe zone. You may not cross to the other side during regulation play. 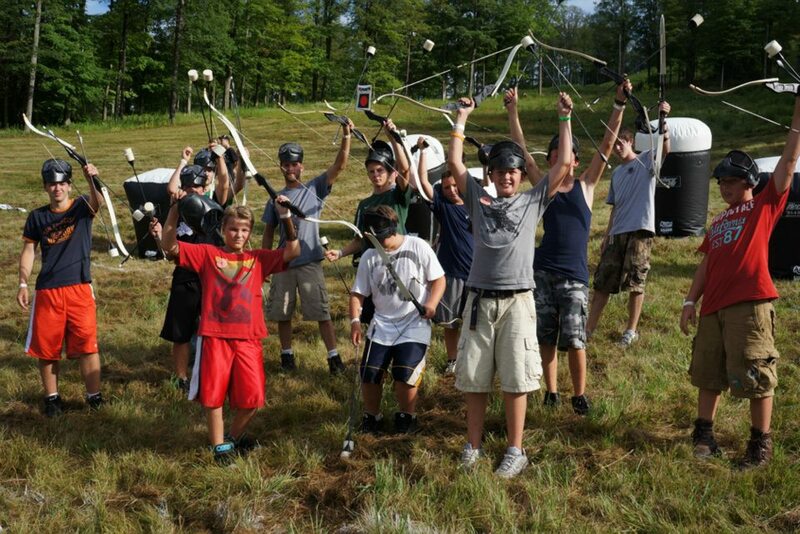 During Archery Warz, points are awarded for each hit or tag of an opposing team member. During regulation play, all players remain on the field even if they are tagged. If you are able to catch a flying arrow, without it touching your body, you will have two (2) points added to your team score. Team with most points wins. Archery Warz has a 10 minute regulation round. You may play as many rounds as you wish. The Referee will Start/ Stop play by blowing a horn or whistle. During Archery Warz events, two or more referees will be watching the game from each side. They will count the tags on their side and reveal the winning team. They will Start/ Stop each game with a horn or whistle. At all times during regulation play, the referees will be watching for these violations:1.Crossing the Safe Zone (1 tag against violator’s team)2.Head Shots (2 tags against violator’s team) Safety Rules:Only use Official Archery Warz bows. There will be no head shots or other rough play. 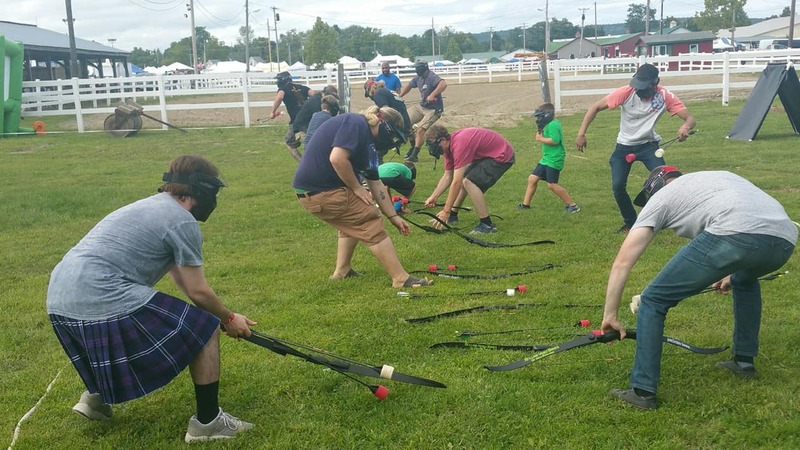 Masks and personal protection must be worn at all times by all players. Archery Warz inflatable can be added onto any two hour party package. It can be set up indoors or outdoors. You can also rent the unit for the day and we will drop it off and pick it up. 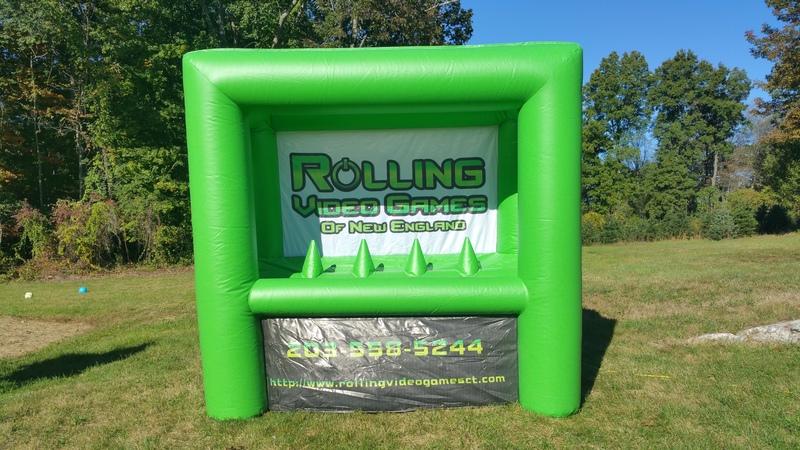 You will be able to use it to help raise money at a fundraiser, or just to entertain your guests for hours. You can add it to any two hour package for just $199.00 (with out staff; with staff: $250.00). 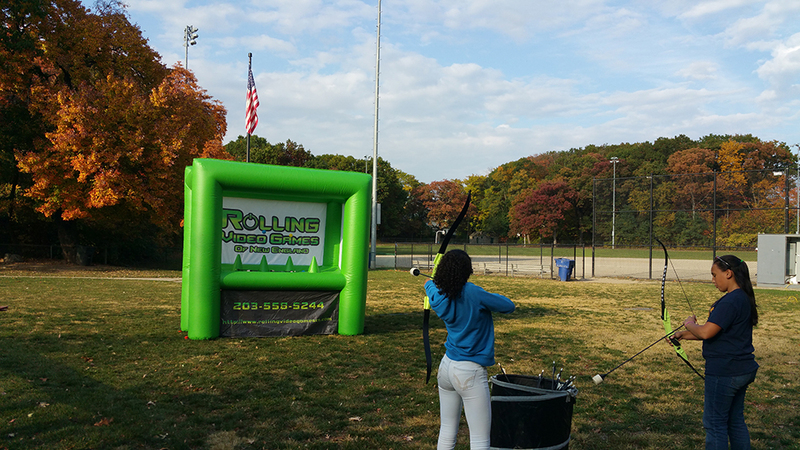 The package includes 2 bows, 6 arrows, inflatable target, blower, and 4 hovering balls to shoot down. If you would like it for the day, 8 hours, the price for drop off, set up, and pick up is $499. 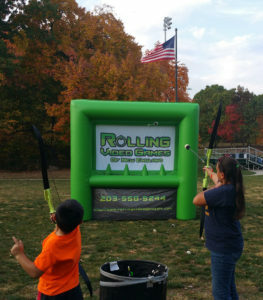 Archery Warz target is great for any age, beginners, or experienced shooters will all have a blast!